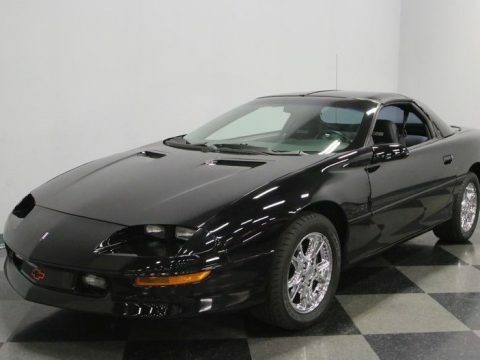 A modern classic means modern fuel-injected power. 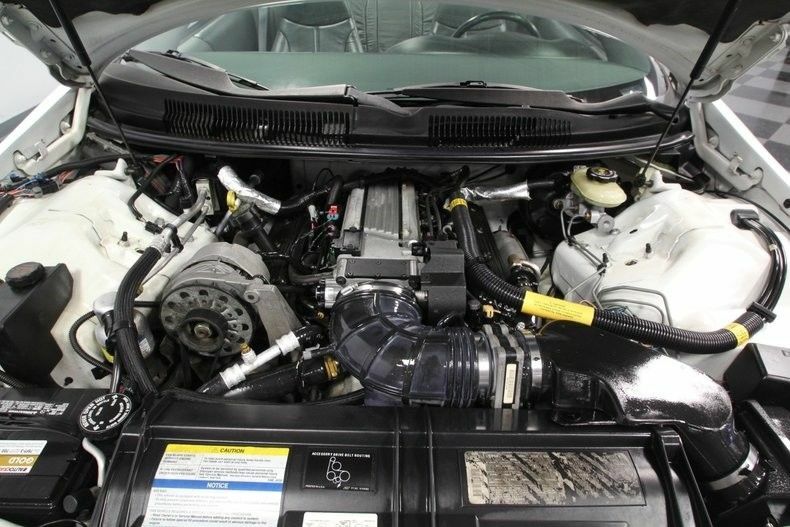 This is the top-of-the-line 350 cubic-inch V8 that was shared with the contemporary Corvette. 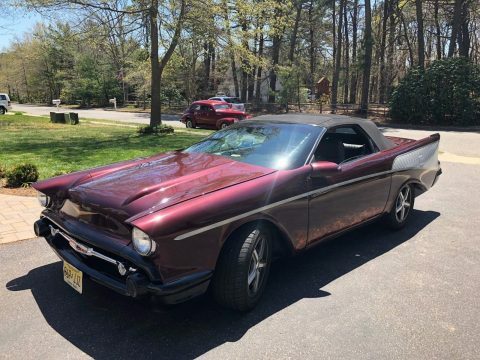 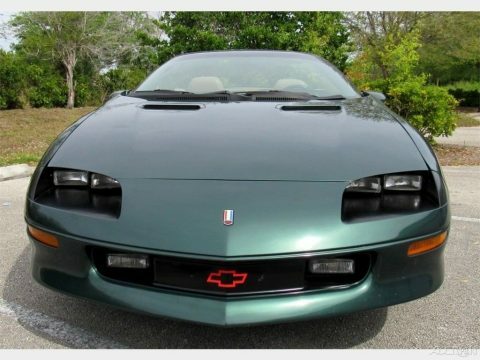 The LT1 motor was rated at 275 hp for this Z28, and in this survivor-grade drop top, the V8 shows all signs of being original. 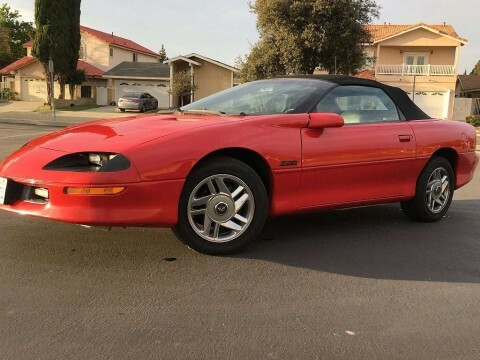 You’ll experience the best of this V8 and its rumbling soundtrack thanks to the control of the six-speed manual transmission a rarity in these Camaros. 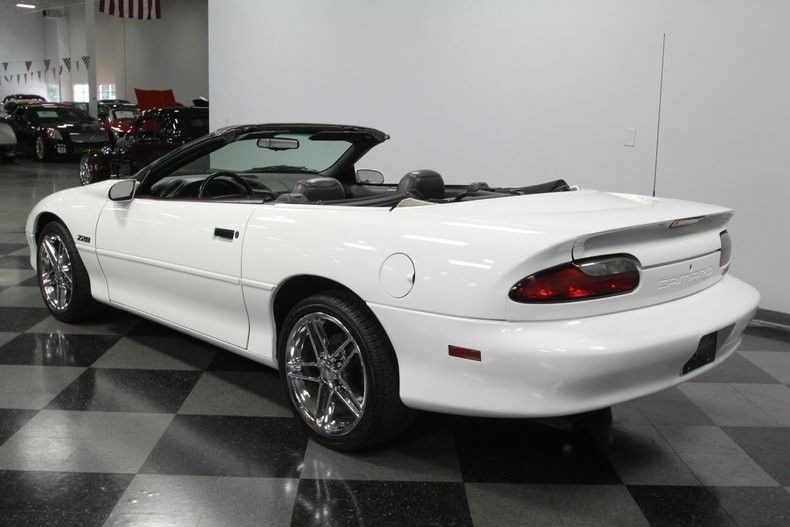 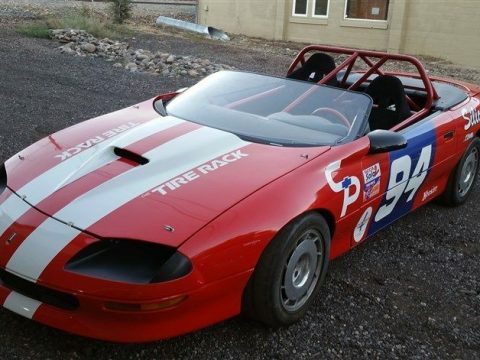 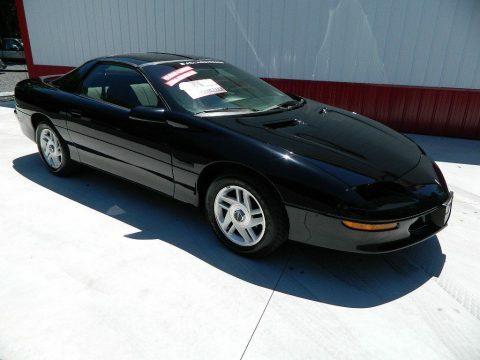 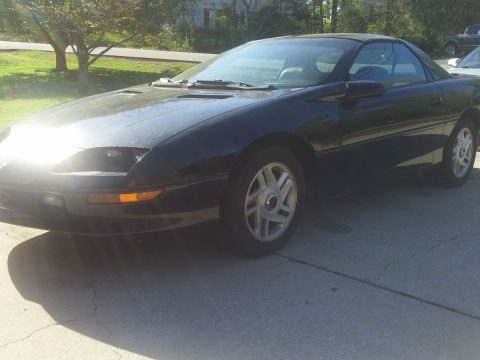 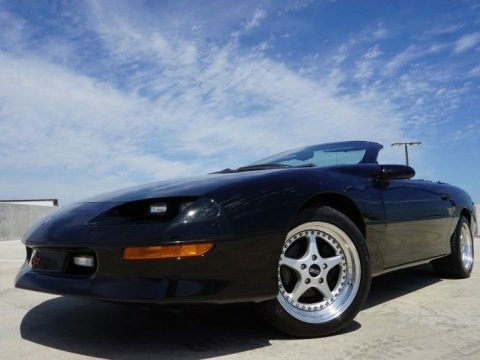 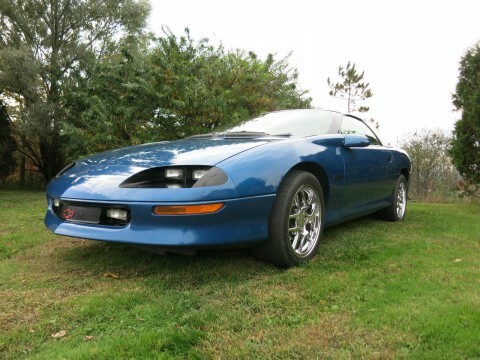 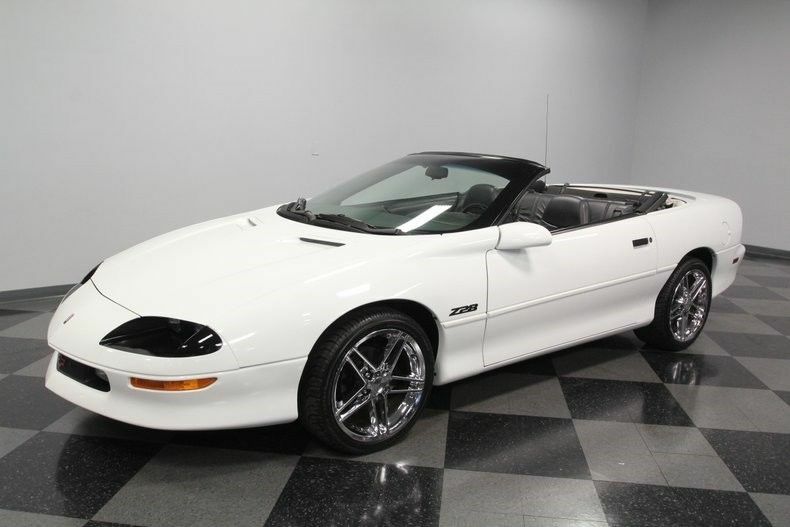 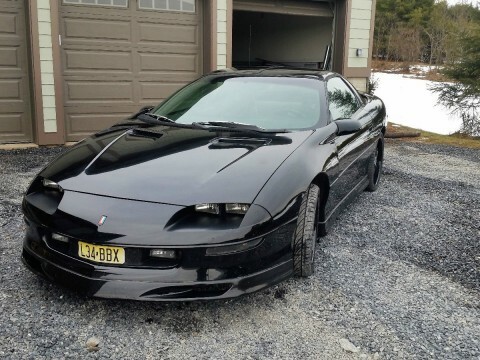 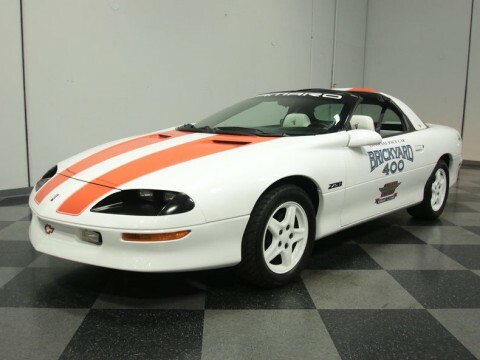 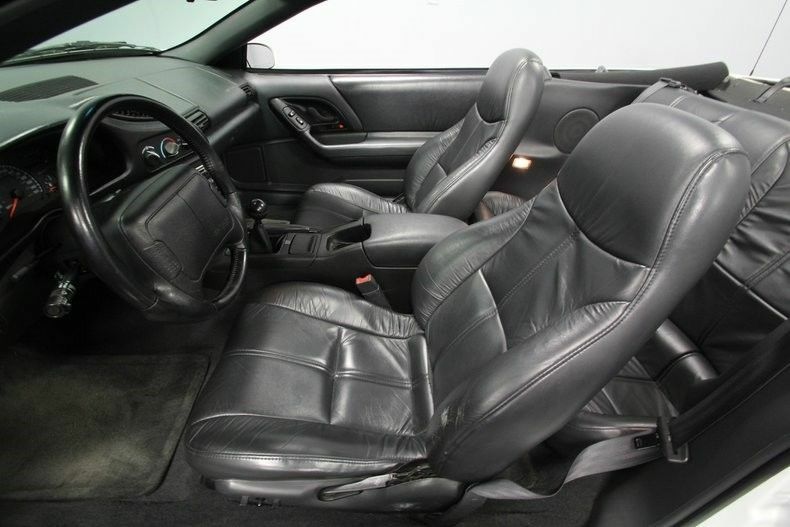 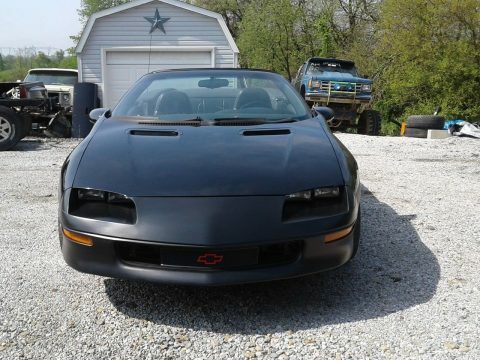 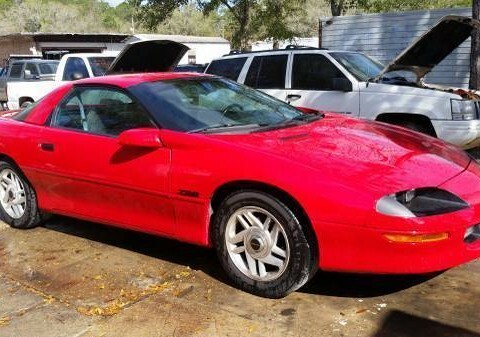 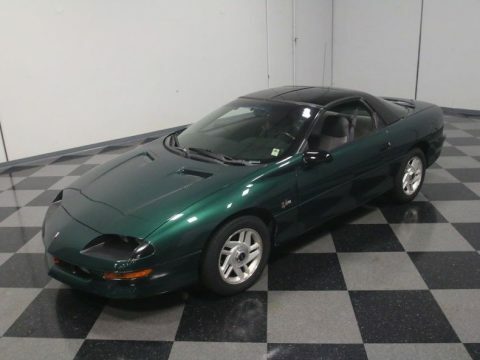 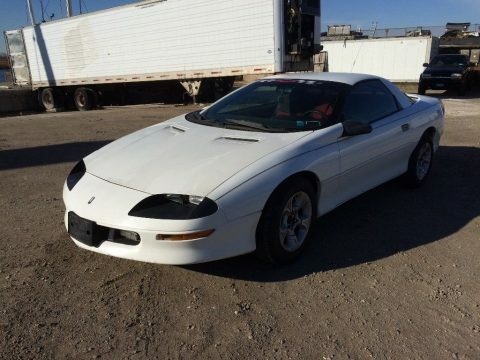 Plus, this Z28 has the benefit of an enhanced handling package, power steering, ABS, and four-wheel disc brakes.